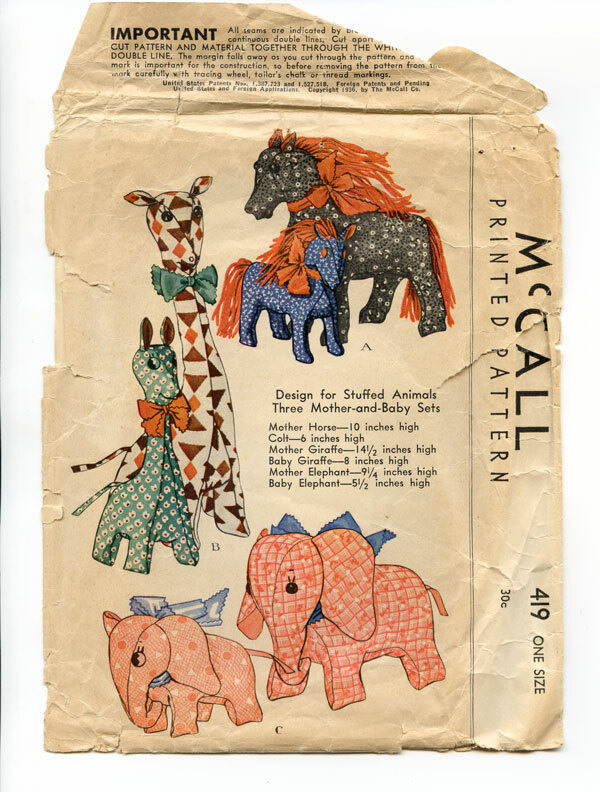 MCalls patterns vintage | Stabbed! It gave me a little thrill, to connect with this hand from the past, but there is only one piece cut out, the “Under Body” of a giraffe. What happened? 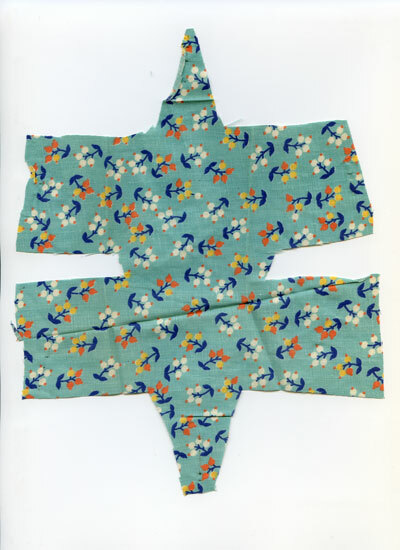 No other tissue pieces have been cut into, and no other fabric is in the envelope. 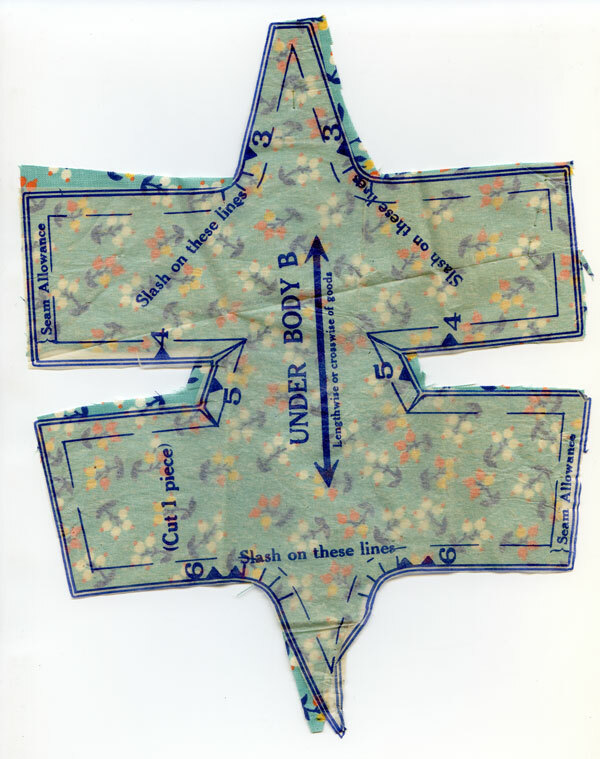 It would be too early for a frustrated sewer to give up; there are no fabric scraps and not a single other tissue piece assembled. There is just one piece was folded up and tucked back away into the pattern envelope, that’s it.